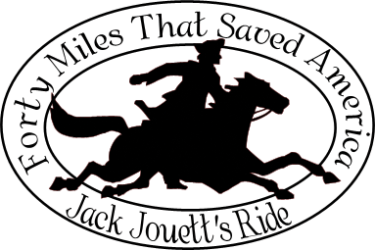 On the night of June 3-4, 1781, Captain John “Jack” Jouett, Jr. rode 40 miles through the backwoods of Virginia to warn Governor Thomas Jefferson and the Virginia legislature of the approach of 250 British troops. Jack Jouett’s heroic act saved the American Revolution by preventing the capture of its most important political leaders. Jouett migrated to the Bluegrass after the war, where he played an important role in the Kentucky statehood convention, served in the legislature, and became a prosperous planter and breeder of fine horses and cattle. He and his wife Sally Robards reared twelve children, including renowned portrait painter Matthew Harris Jouett. 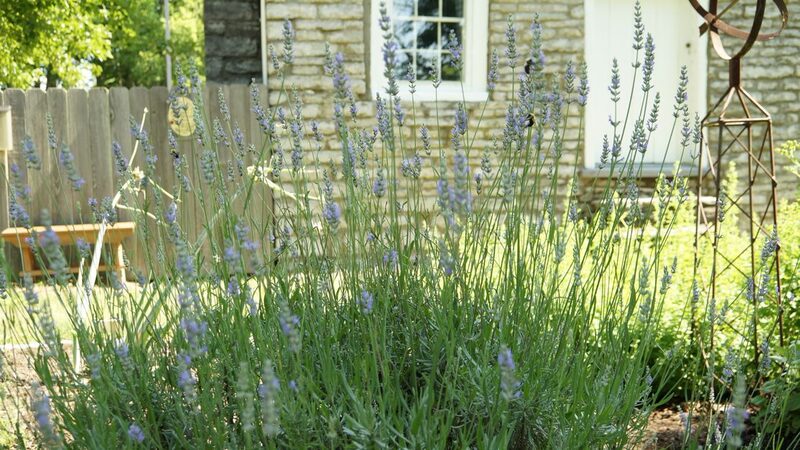 This rural homestead includes a 1780’s frontier stone cabin, used as a kitchen by the Jouetts. The 1797 Federal-style brick house features a formal parlor, a dining room, and three bedrooms. Period furnishings complement the rooms. Trained docents provide tours on days of operation and by appointment. Special tours are available. Tours available by appointment throughout the year. Please allow for 2-3 business days for response.